Order in next 7hrs 16mins for next working day delivery. 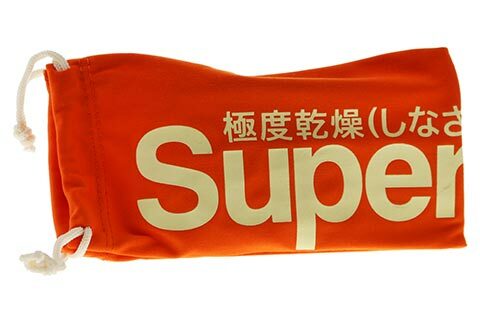 Superdry embrace a fun and playful design with the Superfarer 172 sunglasses for women, signed by the brand’s exclusive Japanese script. The unique colour palette ensures they stand out from the crowd, crafted in a wearable wayfarer silhouette that’s polished in a rose-pink shade. The Superfarer 172 are completed by brown mirrored lenses that offer full UV protection. 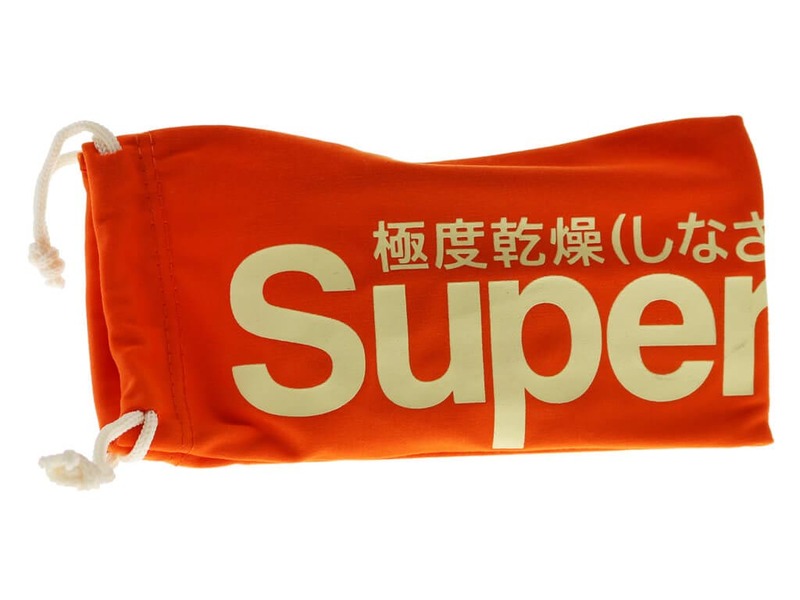 The sunglasses are accompanied by Superdry’s branded pouch to take with you, whether you’re on your way to the office or having a fun day out at the beach. You can be sure you’re getting the cheapest UK price for sunglasses at FeelGoodContacts.com.